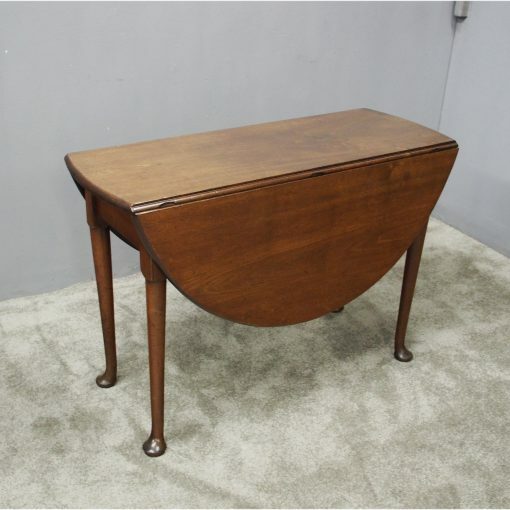 Circa 1760, George III mahogany drop leaf dining table. 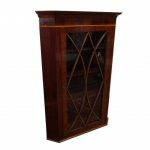 With solid mahogany top and leaves with curved edges, standing on 4 legs which finish on a simple pad foot. One pair of legs swing out on wooden hinges to support the drop leaves.